Former First Lady Michelle Obama just revealed that she suffered from a miscarriage 20 years ago. 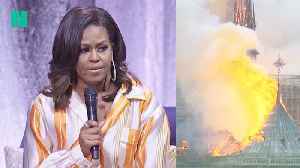 Former First Lady Michelle Obama just revealed that she suffered from a miscarriage 20 years ago.??? ?She went on ABC’s Good Morning America as apart of a promotional tour for her new memoir Becoming, opening up about her difficult journey to motherhood.??? ?I felt lost and alone and I felt like I failed… because I didn’t know how common miscarriages were.??? ?She also mentioned how people don’t talk about miscarriages and instead sit with their pain and feel broken.??? 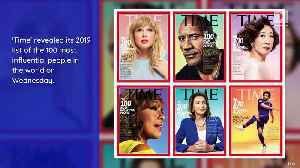 ?Obama said not talking about these types of issues is the quote “worst thing we do to each other as women, not share the truth about our bodies and how they work, and how they don't work.”??? ?She also revealed that she used in vitro fertilization to conceive Malia and Sasha after suffering from the miscarriage. They're besties at this point. Former first lady Michelle Obama sent her thoughts to the people of Paris, urging them to unite in response to the Notre Dame fire. 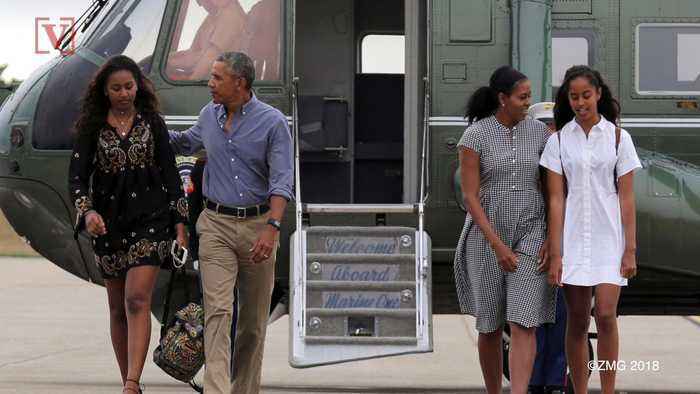 Obama was visiting the French capital to promote her new book. 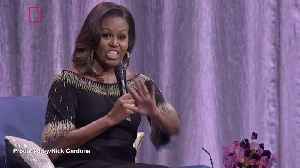 Former First Lady Michelle Obama took a little bit of an indirect swipe at President Trump at an event with Stephen Colbert. Veuer's Nick Cardona has the details. 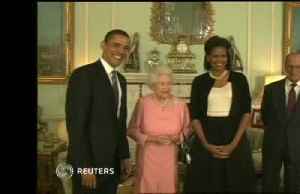 Former U.S. first lady Michelle Obama charmed thousands of Britons on Sunday (April 19), telling anecdotes about meeting the "wonderfully warm and funny" Queen Elizabeth and praising London's diversity..
Former First Lady Michelle Obama continued her world-wide speaking tour in London, speaking with “The Late Show” host Stephen Colbert in front of a packed 02 Arena. 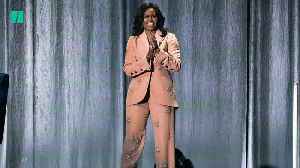 Obama jokingly apologised about..
Michelle Obama’s love of fashion was evident when she wore a pink crystal suit during her book tour.